Anne Gerber, 81, of 770 James St., Syracuse died July 17. Mrs. Gerber was a graduate of the Syracuse University College of Fine Arts and was a painter who exhibited her work at the Everson Museum and with Associated Artists. She was the widow of Sidney M. Gerber. 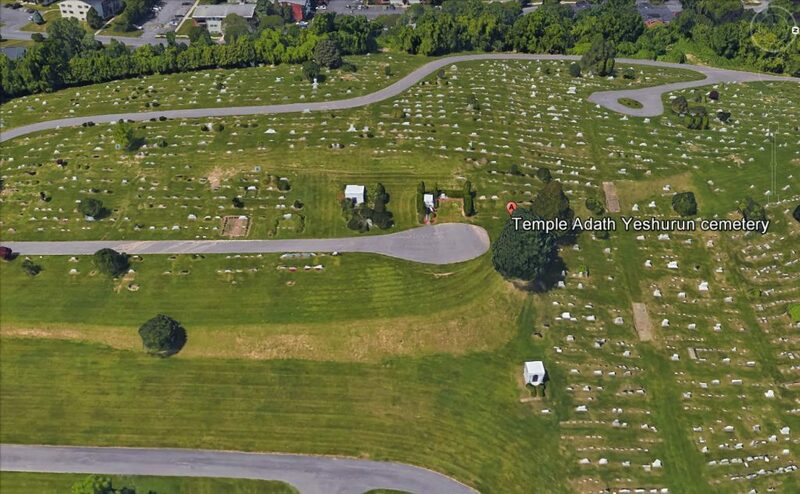 Mrs. Gerber was a member of Temple Society of Concord and a former member of the LaFayette Country Club and Hadassah. Surviving are a daughter, Carole Koldin of Jamesville; and three grandchildren, Stephen, Scott and Lisa Koldin, all of Jamesville. 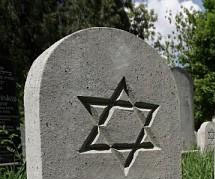 Private services were scheduled, Burial was scheduled to take place in Adath Yeshurun Cemetery.